Guys, it delivers to what it claims. 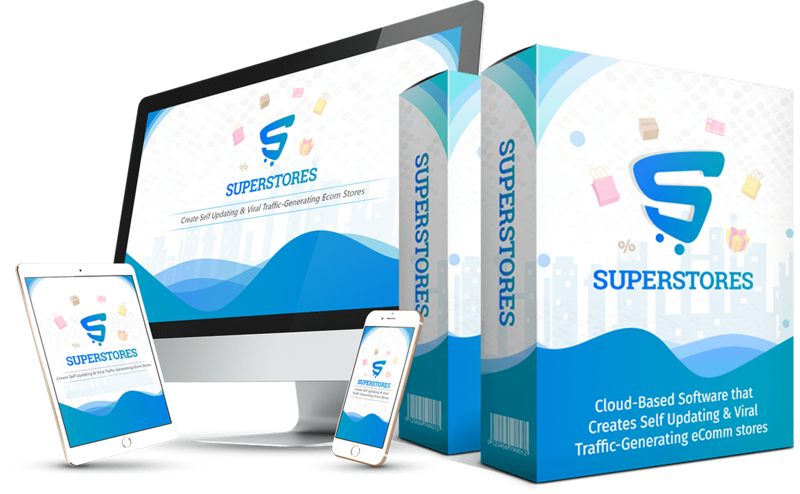 Yeah, SuperStores is the complete cloud-based software that creates 100s of self-updating affiliate stores that turn 100% free traffic into profits handsfree. I’m going for this one, right away. 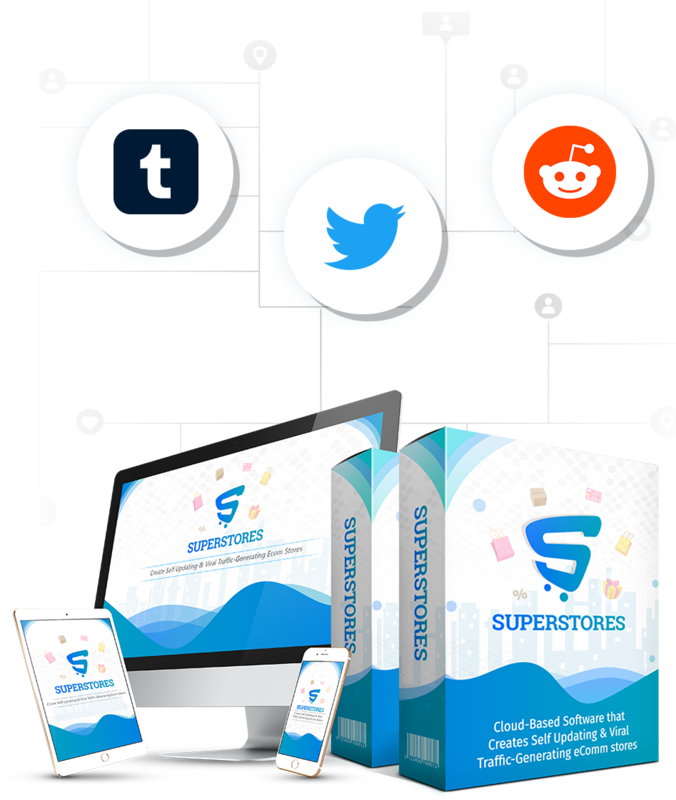 SuperStores is a great option for marketers looking to make the most from their affiliate marketing. I love its features as it allows you to create your own self-updating stores packed with TOP products that customers are literally dying for. Get it before it flies away forever. Billions of people are buying products online every minute of the day and night. 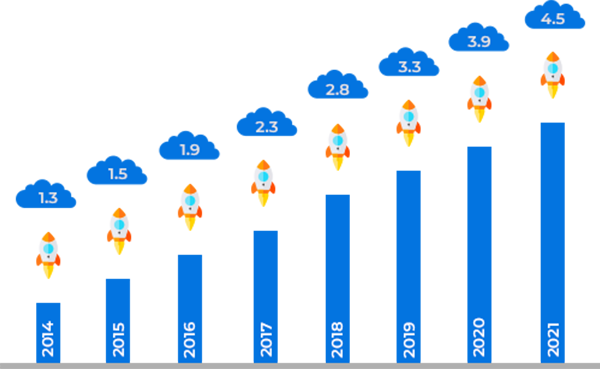 Ecommerce marketing increased from 1.3 billion in 2014 to 2.8 billion in 2018 and is expected to be 4.5 billion by 2021. More and more people are spending money at online stores rather than visiting brick-and-mortar stores. And that’s why everyone is trying to jump on this eCom bandwagon because from a teenager who lives in a college hostel to 65-year-old granny, you can make a fortune from eCom. With such numbers, everyone wants to take their fair share of profit from these eCom giants. Love it or hate it, there is no other income stream where people are making such amount of money without a major investment. You have to get a bit of traffic here, get a few sales there, increase a few conversions here and receive a few cheques there. So Why 95% of the Stores Fails! Starting an eCommerce store can be fast, relatively easy, and not very expensive. However, with something like an 80% failure rate, creating a successful online business is more challenging than some entrepreneurs imagine. 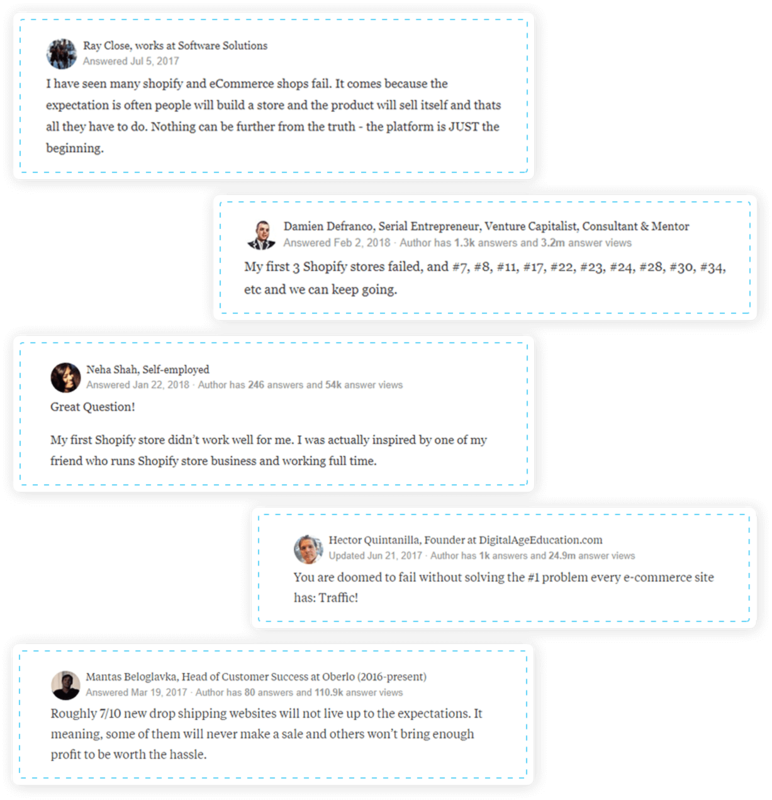 When you are starting out, you don’t want to deal with complicated software that requires you to deal with APIs and installing massive plugins that take heavy setup work. For listing just a few products on your stores, you have to do manual work for hours and still expect a little less profit. The biggest barrier to making your store profitable is selecting winning products. 78% of stores fail to sell the product that their audience actually wants. Even if you have passed through the bottleneck, it’s still a tedious task to keep researching for winning products and regularly updating your stores and prices of the products. And after a while, your stores are dead and non-profiting. You are not making a niche website where you sell only one product; you want your visitors to keep buying. However, most stores around stop just after selling one product and don’t entice visitors to keep buying and buying. The so-called huge store builders online are still not focused on cross-selling. When shopping online, customers are unable to pick up a product and take a good look at it. Instead, they rely on how you showcase your product. If the design and layout do not convince them to click on the “Add to cart” button, all of your efforts from building sites to driving expensive traffic are in vain. 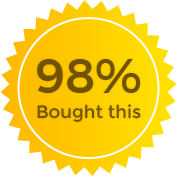 Amazon provides only 24 hours of cookies and if you intend to bring back that 97 % of visitors who didn’t make any purchases during their first visit, you have lost them forever. Worse, if they leave your site now and buy the same product from Amazon directly, you don’t get anything for your efforts. If you limit yourself to only one country, how can you expect profits like global leaders? Most store builders allow you to build stores from a single country and you are going to lose the huge opportunity on the table. 27% of eCommerce sales come from the mobile devices, and the phenomenon of checking online stores and making purchases on mobile devices is no alien now. If your store is not mobile optimized and it repels your visitors, then you are going to lose to your competition. According to the stats, 75% of the visitors want to buy products in their native language, and 59% rarely or never buy from English only sites. Going native with your site’s language can make or break global sales. 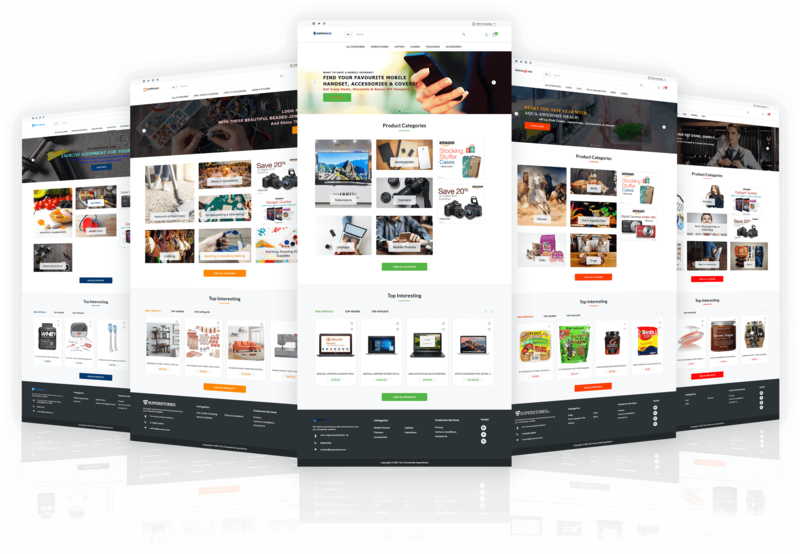 All you need to do is showcase the products that your visitors really want to buy. Select the right niche, the right design, store and right product, and they will keep buying. Once your visitors are compelled by your content or reviews and are ready to buy, pitch the perfect product. And once they have already decided to buy, offer them an irresistible offer or bundle that makes them do nothing but just click and buy. 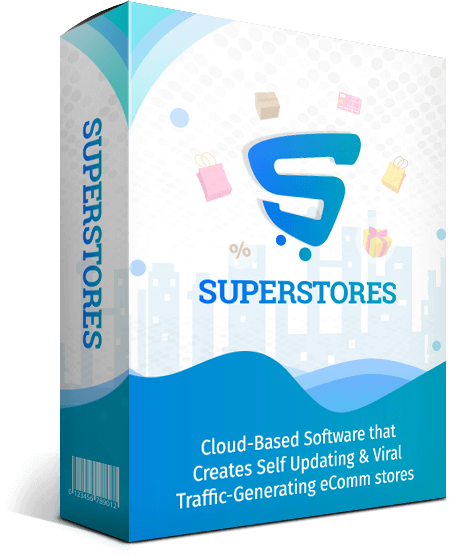 Imagine driving traffic to your stores and generating four or five-figure profits from unlimited self-updating stores without paying for costly monthly software. It will give your store the desired boost that your competition is either doing manually or haven’t thought of yet. 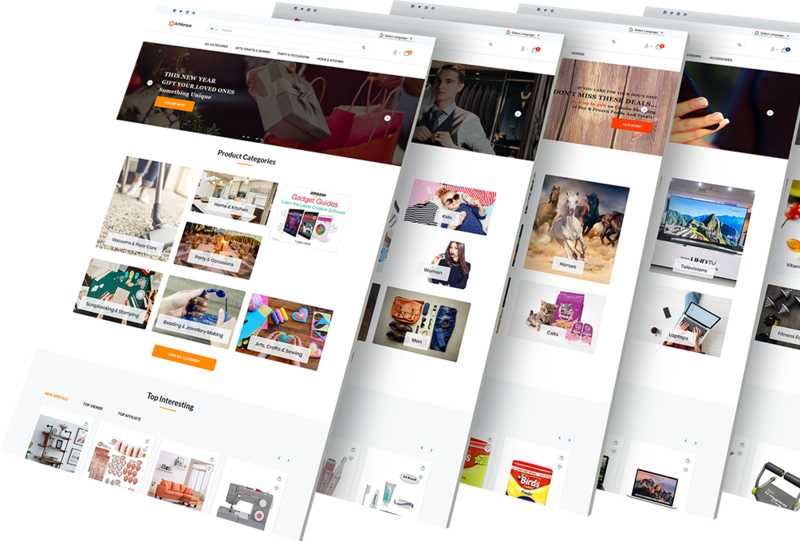 Attractive designs are first point of contact for every ecom stores as they resonate with your brand & attract potential customers to your business and keep them interested and engaged. So, our stores come with premium designs that are custom created keeping every marketer’s needs in mind. You don’t need to worry for anything, just plug these stores, and you’re all set to rock. Being able to get commissions handsfree. Having an unfair advantage and having your first sale in one hour from now. 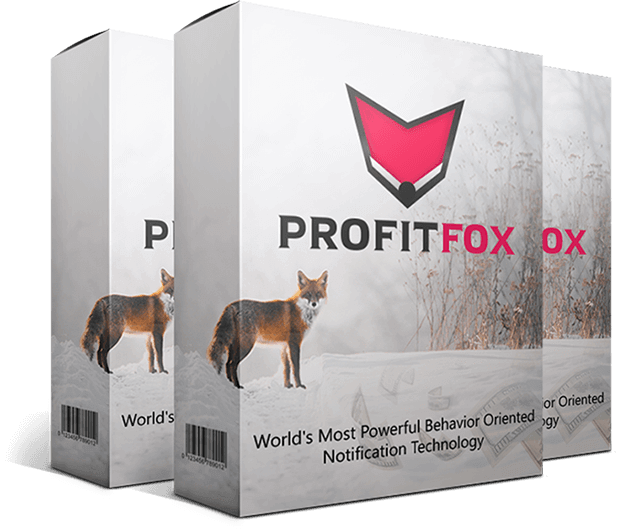 A set and forget system that drives pure profit without any added investment. Making additional income from your sites, blog, and videos. Getting at least 2x profit from the same amount of traffic. Ever do manual work to add and update products. Ever think about low-profiting stores or sites. Leave the money on the table with short-term cookies. Involve yourself in learning designing and coding skills. Pay hundreds of dollars to build a store that only takes a few minutes. To boost traffic to your stores, social media marketing is a must. 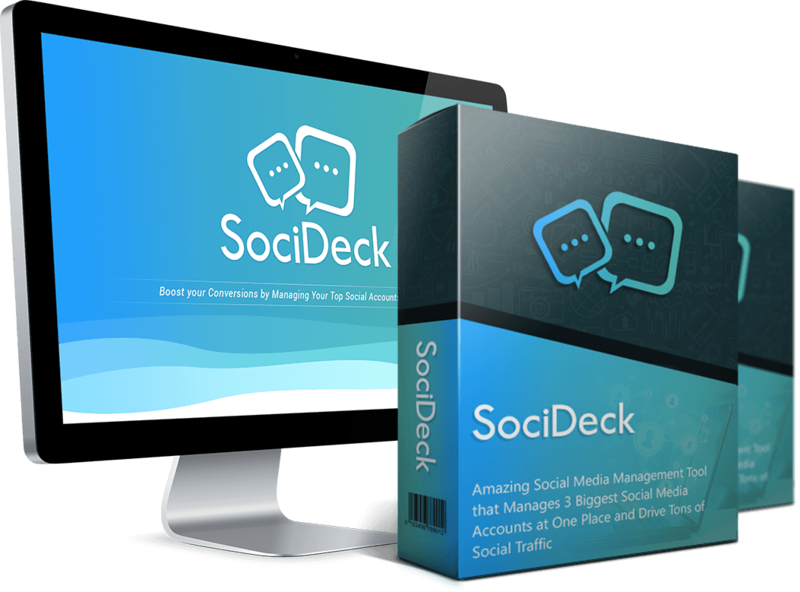 With it’s best use, you can drive tons of traffic without falling prey to trial and error methods. So, to make your AdSense journey a cakewalk, here is the bundle of PLR articles that will help you get deeper insights about Google AdSense and cover important topics like how to use AdSense, Google AdSense preview tools, email marketing content, URL Channels Explanation, becoming a pro in it to monetize your blog and site. 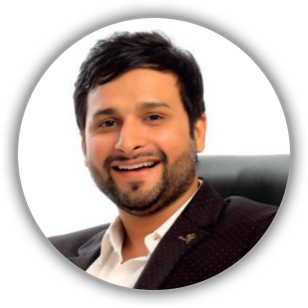 If you are still wondering how to get quality targeted traffic to boost sales of your offers, then surely this is the right product for you. If you don’t find SuperStores a perfect fit for your business, still you can PROFIT a Ton from it. Just by making a One-Time payment you can serve hundreds of Hungry buyers and give them much needed store creation services at Prices You want to charge! Believe me… The Possibilities with SuperStores are Endless…. SuperStores is a genuine solution, and we have decided to charge a monthly fee. The second this exclusive launch period is over, SuperStores will revert to a $67 a month cost. Add product manually from Amazon, Walmart, BestBuy, AliExpress, and eBay. 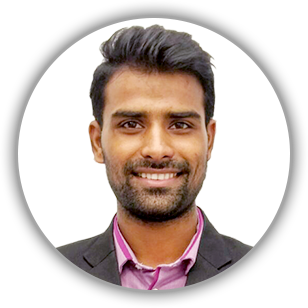 P.S- Selling products through Ecom stores is RED-HOT, and I’m sure marketers will use it day-in-day-out for reaching out to more and more customers. Our products speak for themselves, so we don’t force you into buying them. However, time is running out like wildfire. Don’t delay and secure SuperStores at the lowest price it will ever be offered. You’re fully covered by my no quibble guarantee – and so the risk’s all on me. You’ve got nothing to lose! Just imagine, if you could have that untapped power in your hands to create tons of eye-catchy ecom stores. 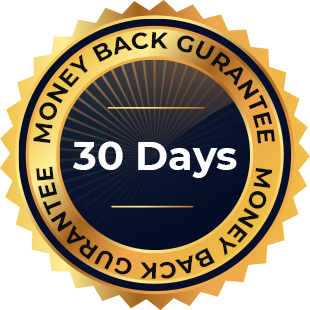 It's the best technology available at an unbeatable price, there's plenty of proof it works and it comes with a 100% risk free money back guarantee. 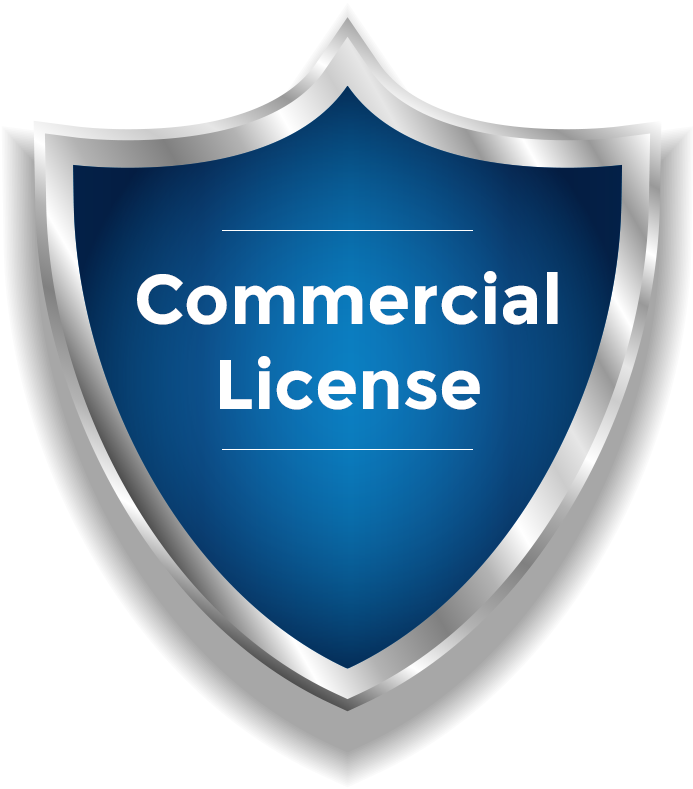 You deserve results and we provide them, PERIOD.